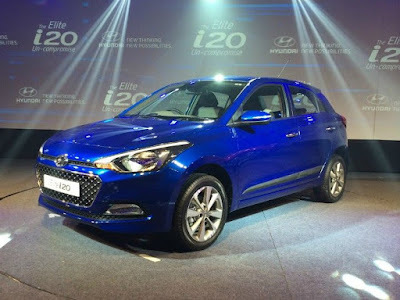 Hyundai is all set to launch new its Elite i20 Automatic in India in festive season. The reason for this launch is that earlier model i20 is the also best selling but their is no automatic variant. So this will make the car best in all sales chart with this model.